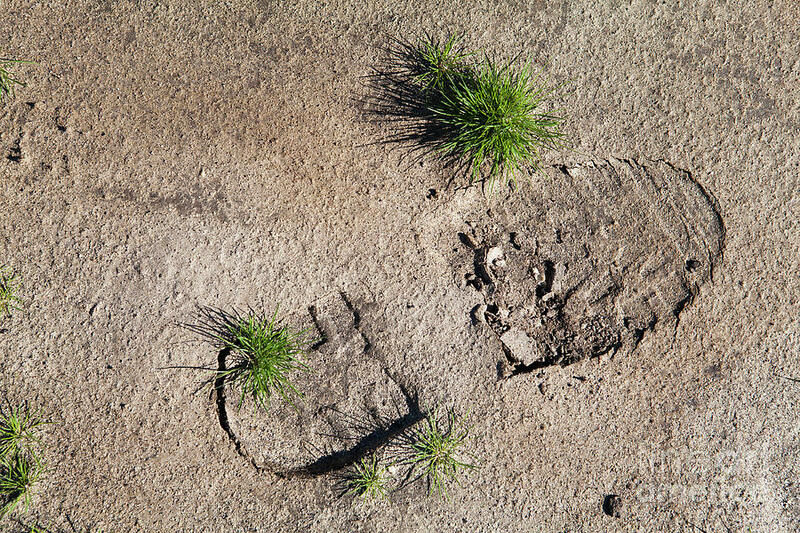 Boot Print In The Desert is a photograph by Sharon Foelz which was uploaded on August 15th, 2016. 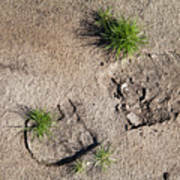 A hiking boot print has left an imression in the desert sand. 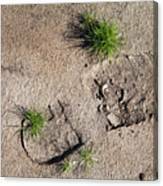 After solidifying, tufts of green grass have grown right through the print. 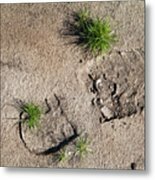 There are no comments for Boot Print In The Desert. Click here to post the first comment.